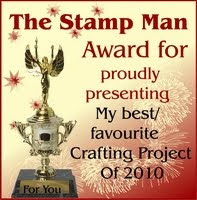 Thank you everyone who entered, I loved reading through all your comments regarding what Christmas means to you. If you didn't win this time, then do call back on Sunday for even more chances to win prizes!! I hope you are all enjoying your Christmas Eve! Congratulations Marianne, enjoy your prize. 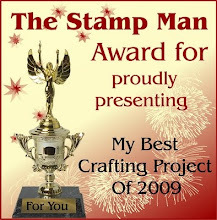 THE STAMP MAN BLOG HOP, CANDY AND AWARD EVENT! Ready for more Blog Candy? 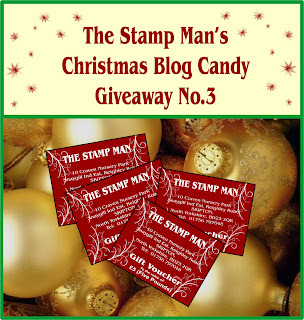 Tuesday Taggers Blog Hop here today & tomorrow! 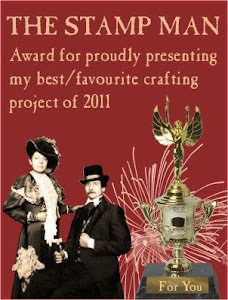 Blog Hop here on Sunday, do join in for prizes! !